Sportsmaster Programs, Suatu Film Management Ltd. 1983. Writer/Director: Harvey Spencer. Music: Mario Millo. Engineered by Ross Cockle. Recorded at AAV, Melbourne, Australia. 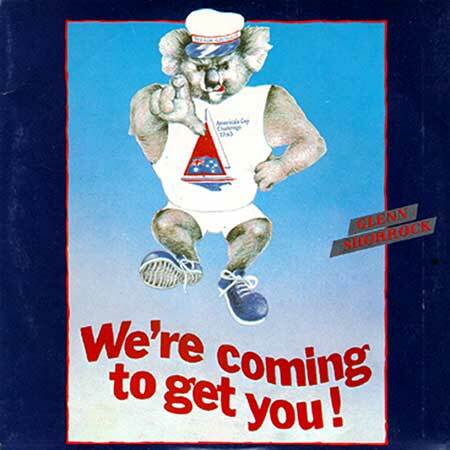 Side a: “We’re Coming To Get You”. (3:18). (B. Woodley - A. Goldsmith). (Wheatley/Festival). v: Glenn Shorrock. Side b: “We’re Coming To Get You (Instrumental)”. (3:18).